Now with newly installed (and incredibly fast) AT&T Fiber Internet & Amazon Hub Package Lockers! 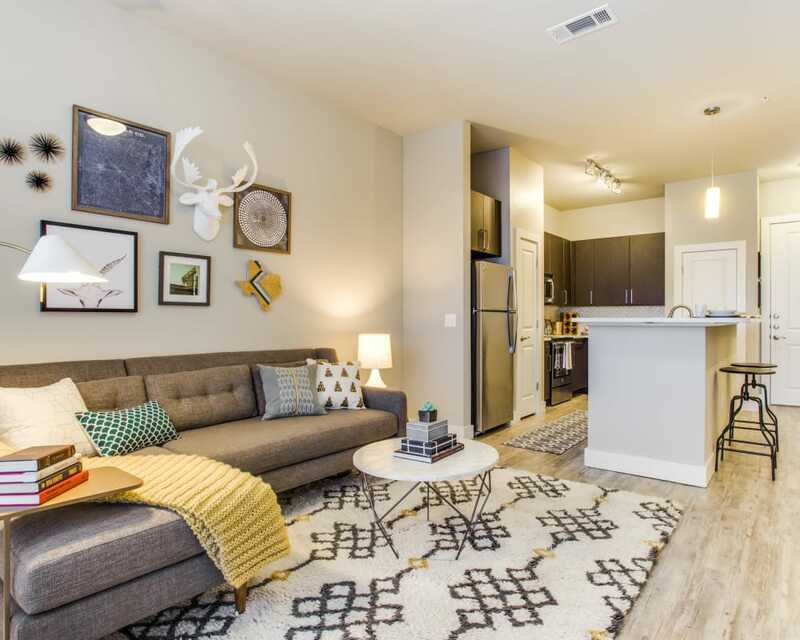 Modern and spacious studio, one, and two bedroom apartments for rent in Dallas, TX, are waiting for you at Maple District Lofts. 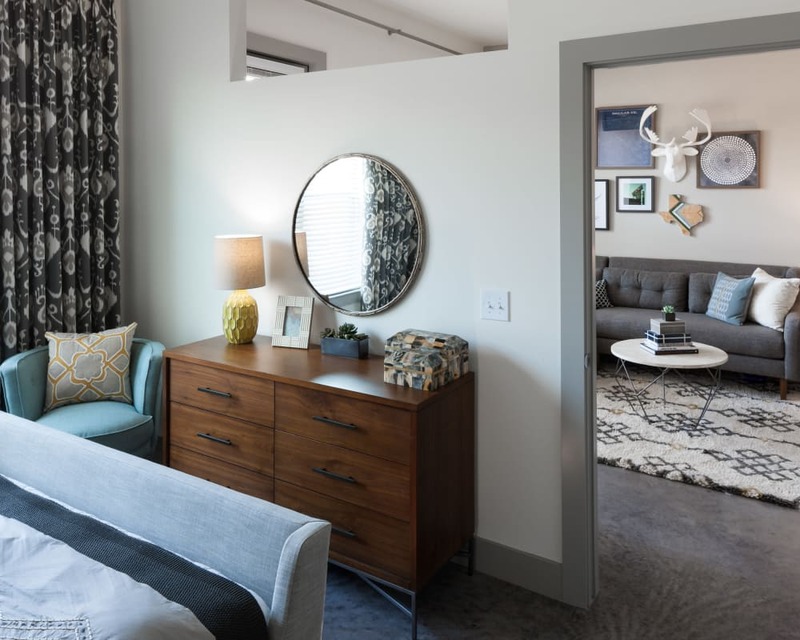 Our luxury apartments feature timeless touches like quartz and granite countertops, oversized soaking tubs, and private patios or balconies offering skyline views. High ceilings and open-concept kitchens lend a spacious atmosphere to your home that both you and your pets will love. 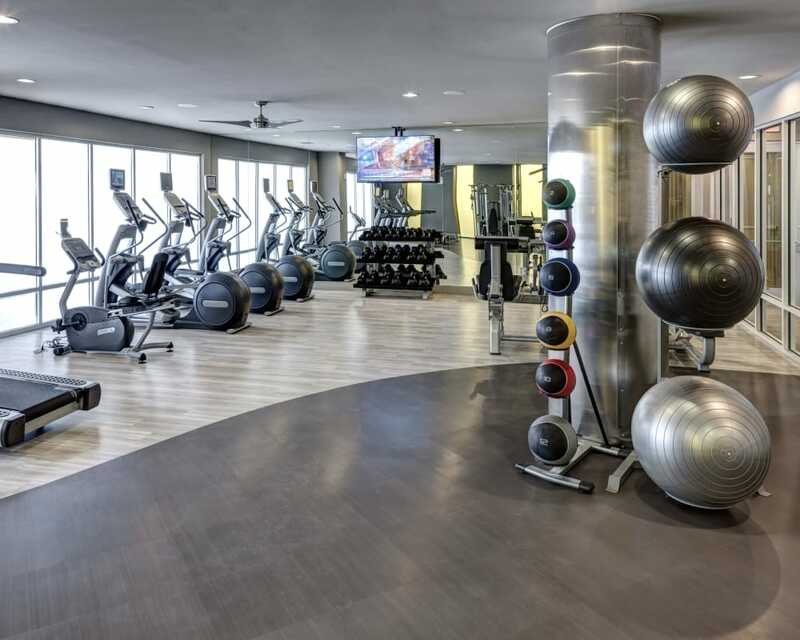 With life-enhancing amenities like a resort-style swimming pool, a 24-hour fitness center, and weekly yoga classes onsite, Maple District Lofts has everything you need. Getting around is a breeze thanks to the nearby DART connection and garage parking. 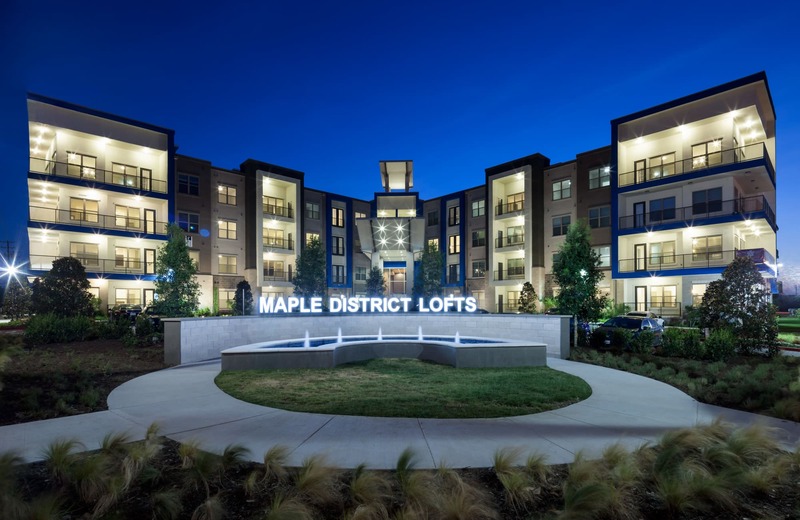 A luxury lifestyle is waiting for you at Maple District Lofts.  Every one of our apartments is designed for luxury, with high ceilings and oversized soaking tubs lending plenty of space. Brighten up your cooking with an open-concept gourmet kitchen featuring stainless-steel appliances and quartz countertops. 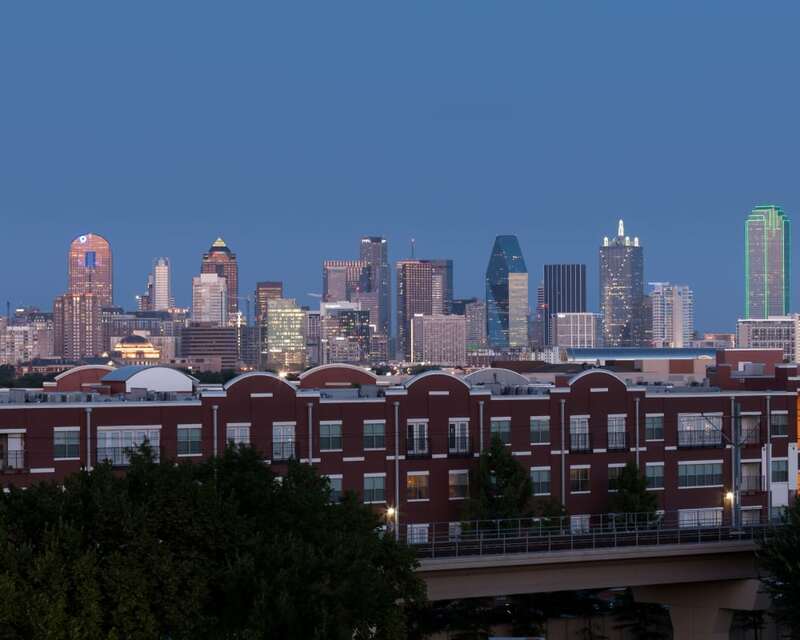 Admire the skyline from your private rooftop deck, available in select homes. 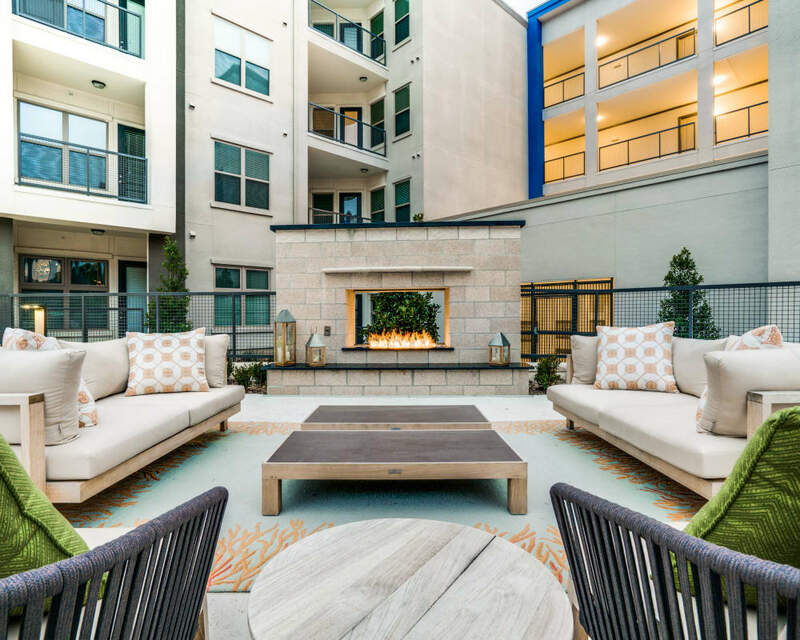 You will appreciate the community at Maple District Lofts in the outdoor courtyard, where you can bond with friends in front of the fire pit, or challenge a neighbor to a game of bocce or a life-size chess match. 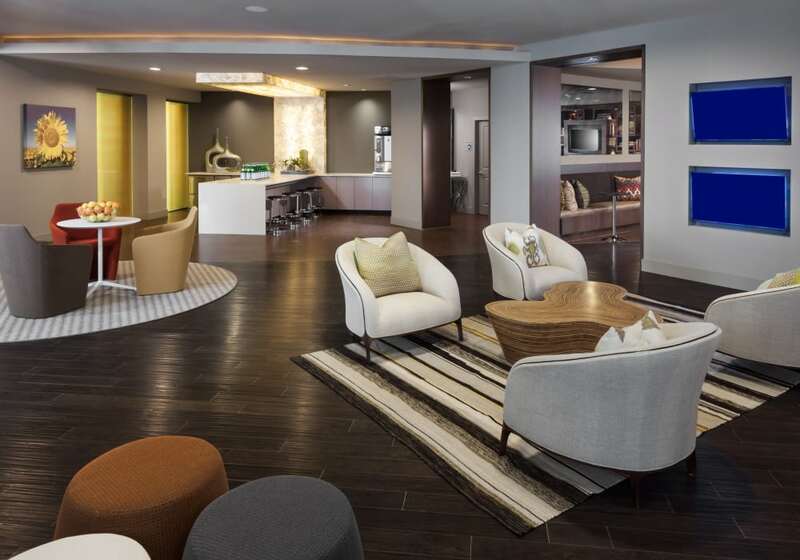 The HD TV sports lounge and coffee bar are other favorite spots for our residents to socialize.  Check out our Amenities page to see everything you can look forward to at Maple District Lofts.  Located in a lively neighborhood off Maple Avenue, Maple District Lofts offers exceptional city views and a handful of local restaurants, bars, and grocery stores within easy walking distance.  In addition to being close to UT Southwestern Medical Center, you can catch the orange and green lines of DART at Inwood/Love Field Station to get to Dallas Love Field and downtown Dallas in minutes. Get some fresh air with your dog along the Trinity Strand Trail or enjoy the peaceful sounds at the nearby bird sanctuary. 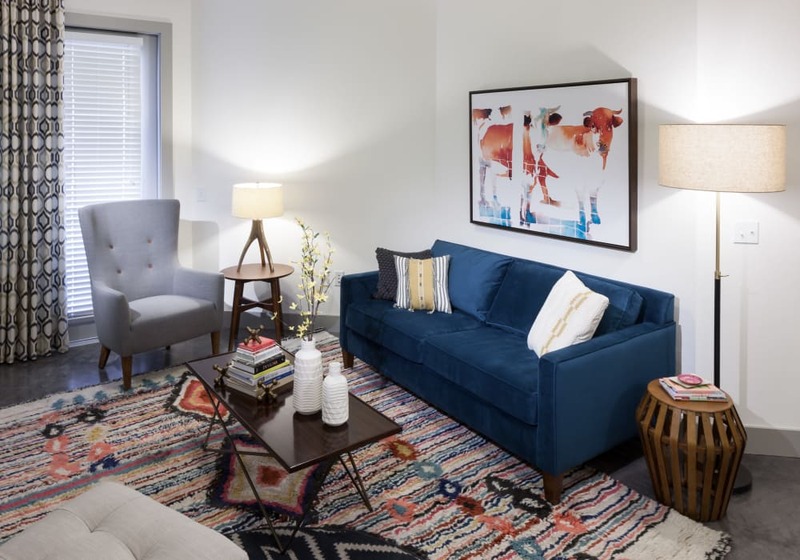 Find more reasons to love Maple District Lofts by visiting our Neighborhood page.